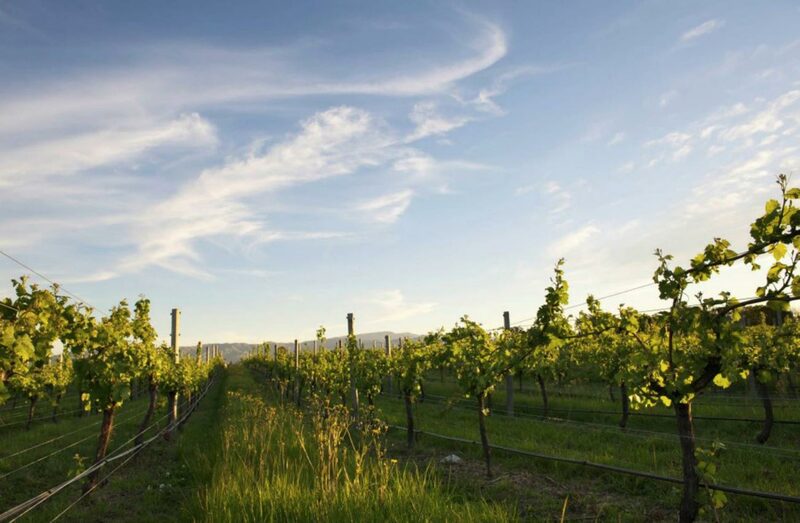 The Whitehaven philosophy centres on the pursuit of 'quality without compromise' a principle underpinning the entire winemaking cycle – from vineyard management to every bottle of pure Marlborough wine bearing the Whitehaven label. Ripe pear, spiced apple and quince paste, with a suggestion of mead and figs. This is a full-flavoured wine, with a rich mouth-filling texture, lingering acidity and an off-dry finish. Pear flavours and some ripe stone fruit dominate the fresh and weighty palate.